TRAILER SWIFT RECORD RELEASE SCHEDULED! 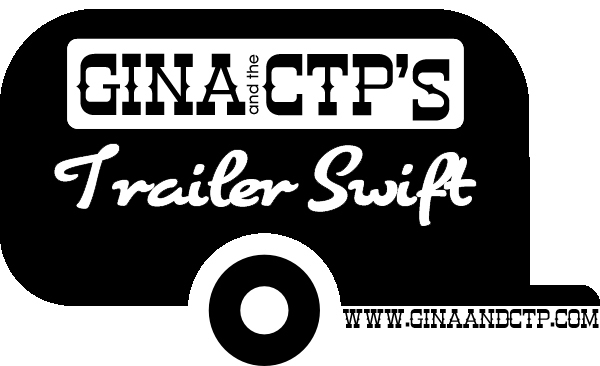 We'll be celebrating the upcoming relase of our new recording, Trailer Swift on July, 25, 2015! First 25 through the door who mention the giveaway will get free download cards for the entire album! We'll have new T-shirts and stickers for sale, along with new CD's and download cards, and we'll be haing give-aways all night long!